Do you live in Seffner or anywhere in Hillsborough County? Are you looking to get rid of some unwanted junk or debris from your home or place of business? Well if this is you, then I have the answer to all your junk issues; The Stand Up Guys Junk Removal Crew! 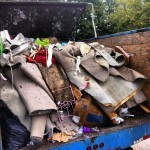 The Stand Up Guys are the number one junk removal & hauling service in the Seffner area. You wont find better prices, more outstanding customer service, or all around quality then you will with The Stand Up Guys. 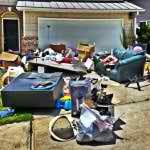 For our Seffner customers we take any and all types of junk and debris. It doesn’t matter what you have, we’ll take it. From old junk furniture and appliances to a pile of yard debris in the back, we’ll take it all. 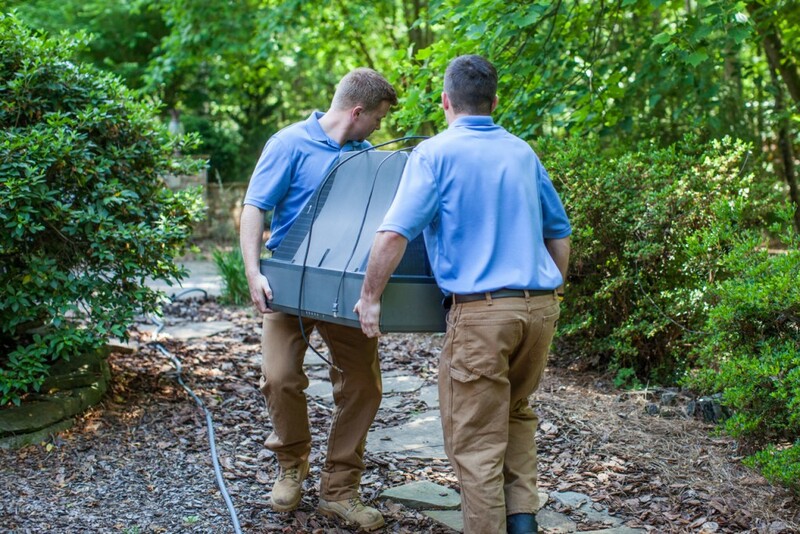 Don’t worry about breaking a sweat either, The Stand Up Guys will take care of all the heavy lifting and loading. All you have to do is tell us what goes and your job is done! Seffner is one of the nicer, well-known areas in Hillsborough and one of the nicest commuter suburbs for Tampa. Seffner has well over 7,500 residents and more than 2,000 homes. Seffner is one of the fastest growing Tampa Bay suburbs over the last decade or so. Known for its towering live oak trees and strawberry farms, Seffner is a favorite among many! Seffner was basically a ghost town after WWII due to many factors, including that everyone was heading west to Tampa, but over the last 20 years or so the community of Seffner is back on the rise and growing rapidly. The Stand Up Guys cover all of Seffner from Strawberry Crest High School to Lake Weeks and everywhere in between. The Stand Up Guys cover these Seffner zip codes; 33584 & 33583.The Stand Up Guys cover all of Seffner from our central location at 1907 W. Kennedy Blvd, Tampa, FL 33606.